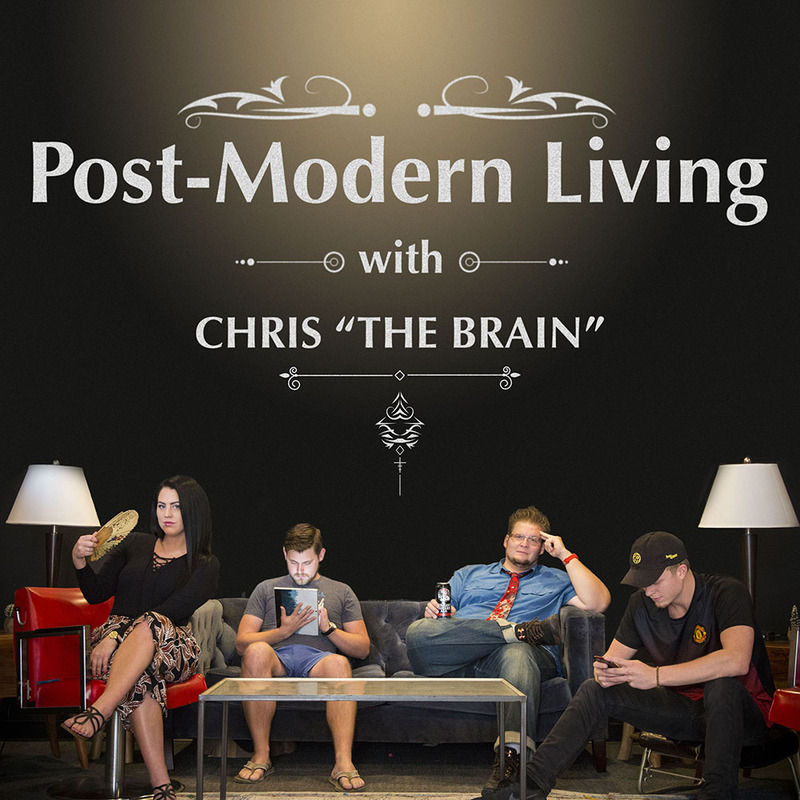 In episode 7 of “Post-Modern Living with Chris The Brain,” Chris and Kait talk with guest host Harry about grit, a growing buzzword used everywhere from parenting to business. They discuss definitions of grit, common misconceptions about the term, and why failure isn’t always a bad thing. Grit is probably the most important factor of success, often more so than talent, inherent skill, and initial opportunities. It takes hard work to have grit; it causes anxiety and stress on the mind to question your assumptions and rethink a problem. When faced with difficulty, those that try different ways to solve it often perform better than those who give up when they don’t succeed right away. We often don’t see all the failures along the path to others’ successes because people are more comfortable talking about the successes than the failures. Part of grit is accepting failure as a part of being human, and in many ways a part of the work you put into getting good. Failure isn’t necessarily a sign that you’re doing the wrong thing. People in school, business, and life in general like to tell people to “just toughen up,” but toughening up and grit are not the same thing. Grit’s not a silver bullet or something you can manufacture; it’s a framework for providing an opportunity and structure to work and develop. It’s not about forcing yourself beyond your limits, it’s about when you fall get back up, when you’re tired learn to rest, and just keep going. 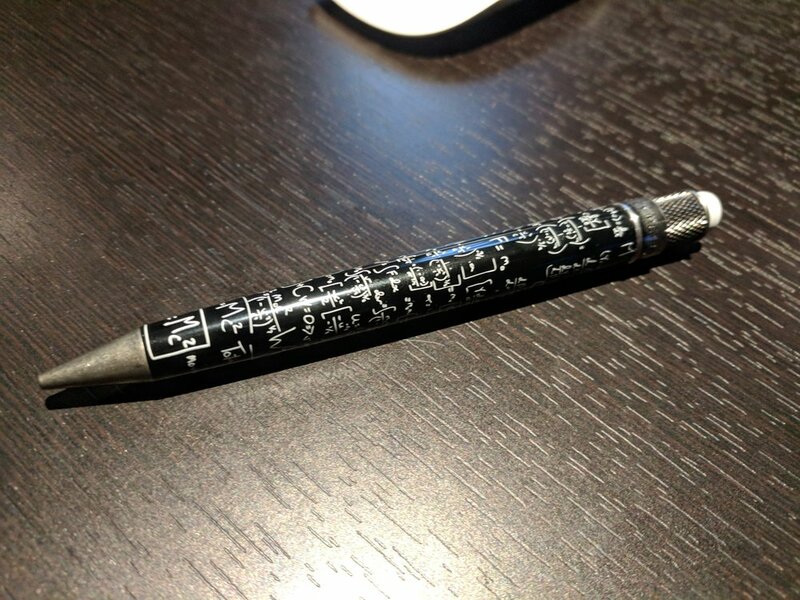 To cool down, the hosts discuss Harry’s everyday carry: his favorite pen, his favorite pencil, his phone, his glasses, glasses cleaner, and business cards. He also has a backpack like a MacGyver bag with various adapters, all sorts of cords, chargers, etc.